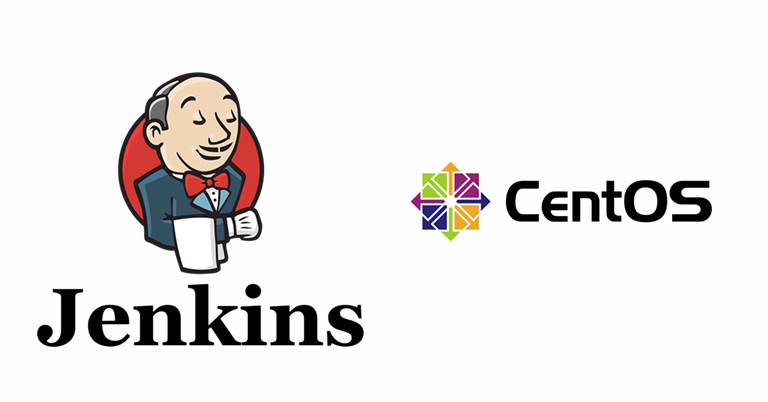 Jenkins is an open source Continuous Integration tool written in Java. It is used to build and test your software projects continuously making it easier for developers to find and solve defects in a code base rapidly and to automate testing of their builds. Here i am accessing the server with root privileged. First of all we need to install java since jenkins is a java application. To install java execute the following command. We have to enable the jenkin repository by importing the gpg key using curl. Now add the repository to our system and run update so yum will use new repository. Now the jenkins is up,we need to configure the firewall inorder to reach jenkins from a web browser. Jenkins runs on port 8080 by default,so we have to open that port in firewall. Steps to open the port via command line. Open the configuration file of csf using vim. Once you are in the configuration file, find “TCP_IN=”, it will be under “# Allow incoming TCP ports”. Within the quotation marks, put the port number 8080. Close the file and save all changes and now restart the firewall using the command. Now we’ll visit the jenkins on default port using server domain name or ip address in the web browser. copy the password from the terminal and paste it into the Administrator password. By clicking continue, a next screen loads and presents the option to “install suggested plugins or select plugins to install”. We’ll go for the “Install suggested plugins” option, which will immediately begin the installation process. 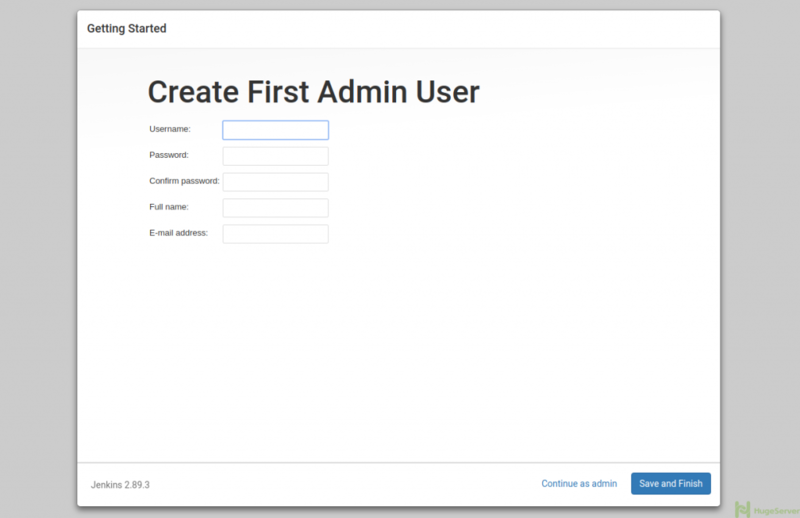 After the installation,a new screen will be prompted to create first admin user. 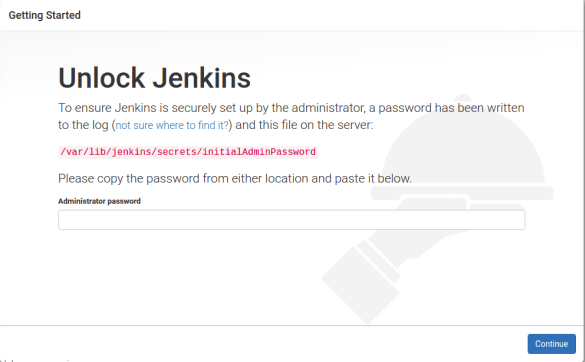 Once the first admin user is in place,we can see a “Jenkins is ready!” confirmation screen.